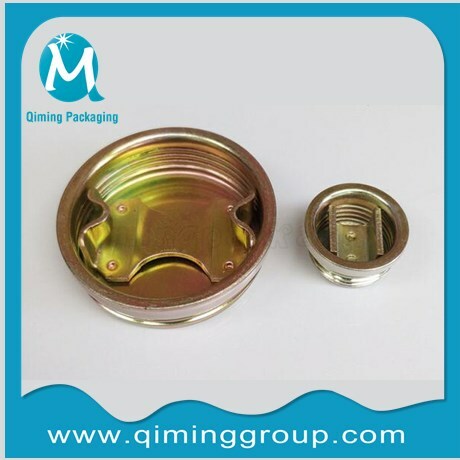 Drum ,as an important storage container , is widely used in chemical and food packaging industry nowadays.Drum bung plugs also are more and more important to drums whether steel drums or plastic drums .Checklist for buying the right drum bung plugs. the material of the drums ,steel or metal or plastic ? the drum content : liquid solid or powder? will the pressure be released during shipping ? what is the size of drum /barrel month diameter? what is the type of your thread ? coarse or fine ? will be drum content a chemical reaction? are there free samples to check quality and specificaton ? The most fundamental also the most important is distinguishing the material . The paragyaphs below mainly from the feature and application of metal drum plugs steel drum bungs to distinguish metal drum plugs or plastic drum plugs . Application :55 gallon/45 gallon or 200L, 207L,204L steel drums metal drum containers .2 inch and 3/4 inch international standard. Metal drum plugs is usually steel drum plugs with zinc plated coating .Togehter with curled steel flange by screw threads itself . All are international standards . 2 inch and 3/4 inch with round shape and galvanized surface treament . 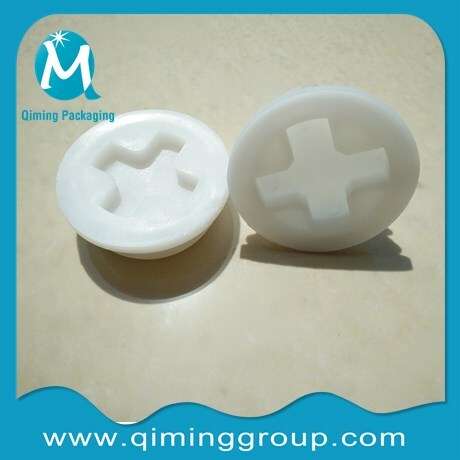 Qiming steel drum plugs adopts sealing structure with good features of waterproof ,dusproof and anti-corrosion . Finish surface with chorm 3 or chrom 6 zinc plate . 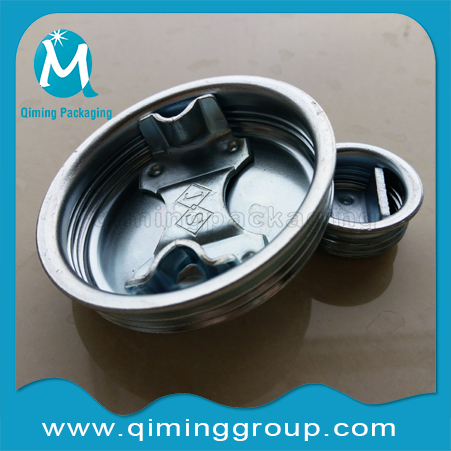 Type with 6 welding points or 4 welding points or horizontal line knob . Customized LOGO Service available when amounts to 100000 sets once .Click on the images below to see more details . 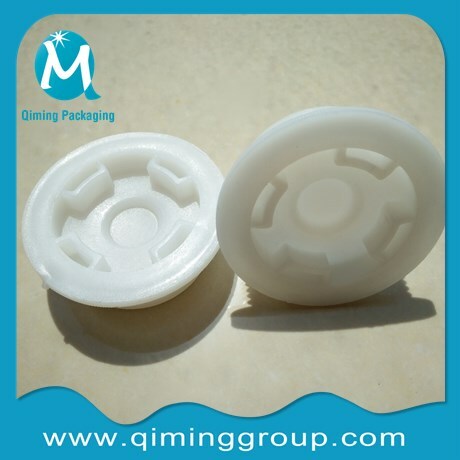 The paragyaphs below mainly from the feature and application of plastic drum plugs plastic drum bungs to distinguish metal drum plugs or plastic drum plugs . Application :200 L blue plastic drums plastic barrels. 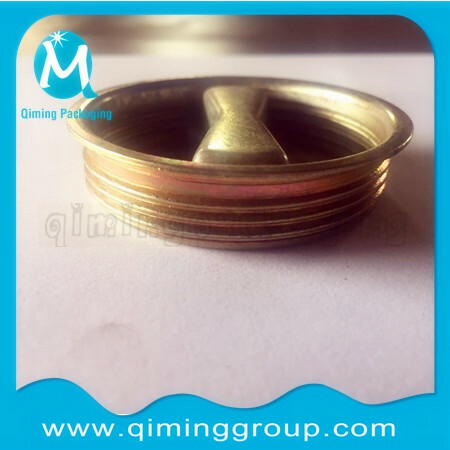 2 inch international standard with fine thread and coarse thread .4 designs available in stock in qiming packaging .Click on the images below to see more details . 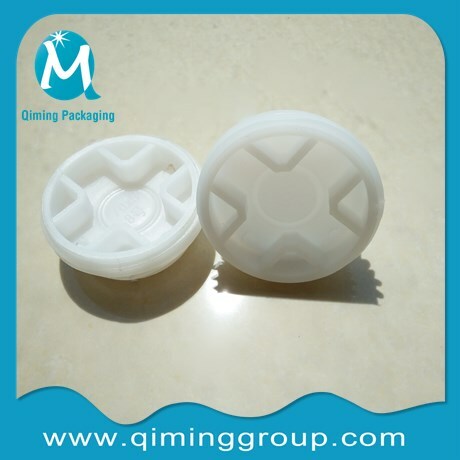 Qiming Packaging plastic bungs plastic plugs with the advantages as below . Resistance upto 70 ℃（158℉）temperature . All products as above are 100% actual filming of goods. Please rest assured to purchase . All rights reserved ,copy reserved. We hope this article helps in your decison-making in metal drum plugs or plastic drum plugs . Thanks for your reading ,for more please check www.qiminggroup.com . 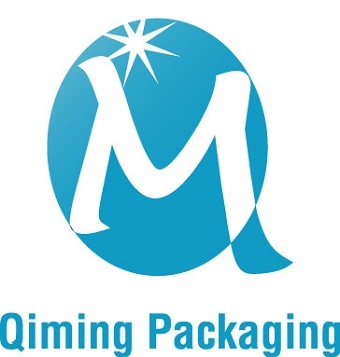 Or contact us by email mail@qiminggroup.com . Hope the checklist for buying the right drum bung plugs will help your job easier .